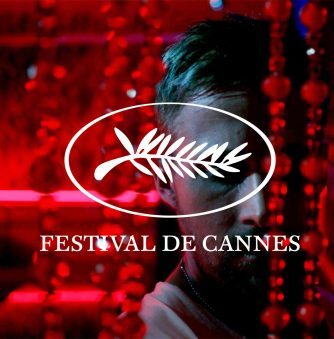 The 71st edition of “Festival de Cannes” will go down as a truly vintage year. 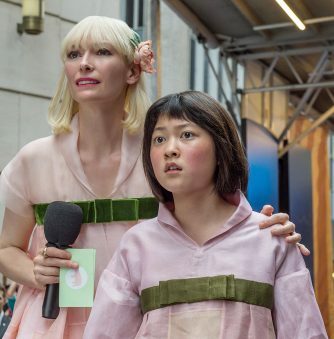 Cannes 2018 offered a wide variety of exciting and high-quality world cinema, so much that it bordered on an embarrassment of riches. Many of the big-name movie stars and directors stayed away from the Croisette, but in return we got a movie festival which found the perfect balance between cinema celebration and just the right amount of red carpet glamour. This year, too, there was a female jury president. Cate Blanchett was absolutely brilliant in the role, she and her jury made excellent decisions in their prize-giving duties. 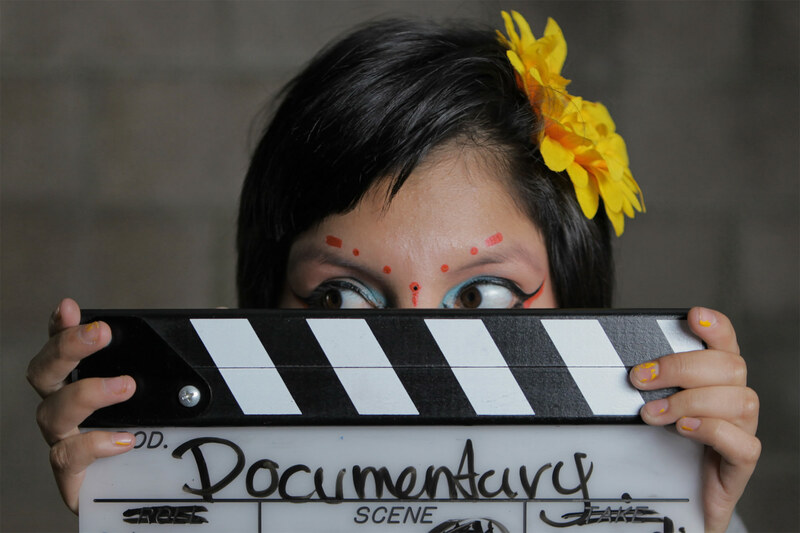 Above: “Birds of Passage” was selected to open this year’s “Directors Fortnight” programme. A.B. 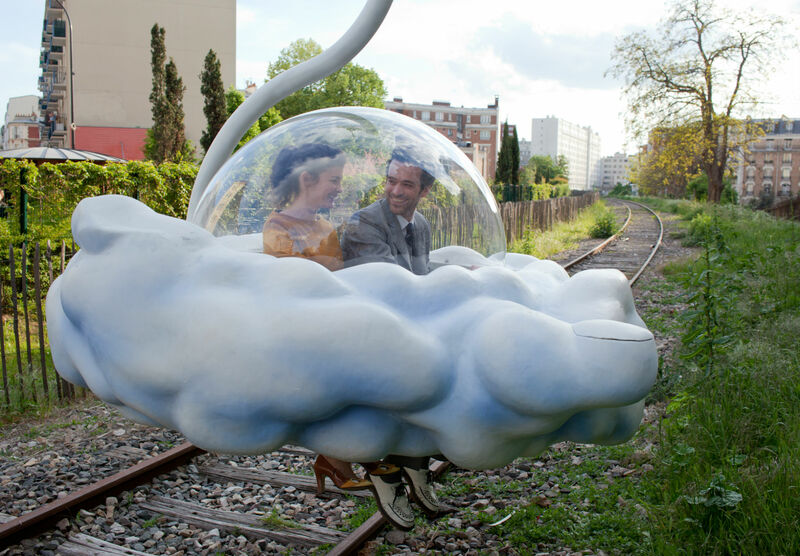 Shawky’s debut feature was selected to compete for the illustrious “Palme d’Or” award. A.B. Shawky’s “Yomeddine” (meaning “Judgement Day”) warmed the heart like no other film in competition for the Palme d’Or. An Egyptian film about man named Beshay, who has been cured of leprosy but left with hideous scars and mangled hands, searches for the family who abandoned him to the leper colony as a child. 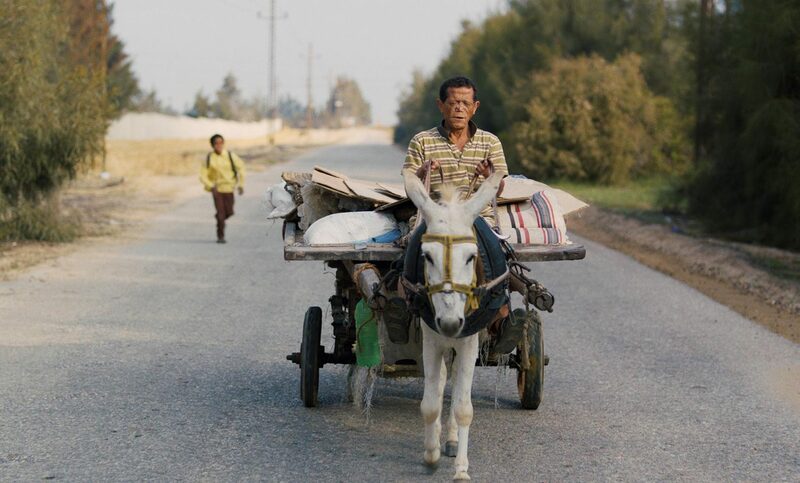 Taking off across country on his donkey and cart, accompanied by an orphan named Obama, Beshay meets a rich array of people, some good, some bad. Shawky’s delightful feature debut is a constant delight with great performances and pleads a message of tolerance to marginalised people. Jia Zhangke is one of China’s most exciting filmmakers right now. 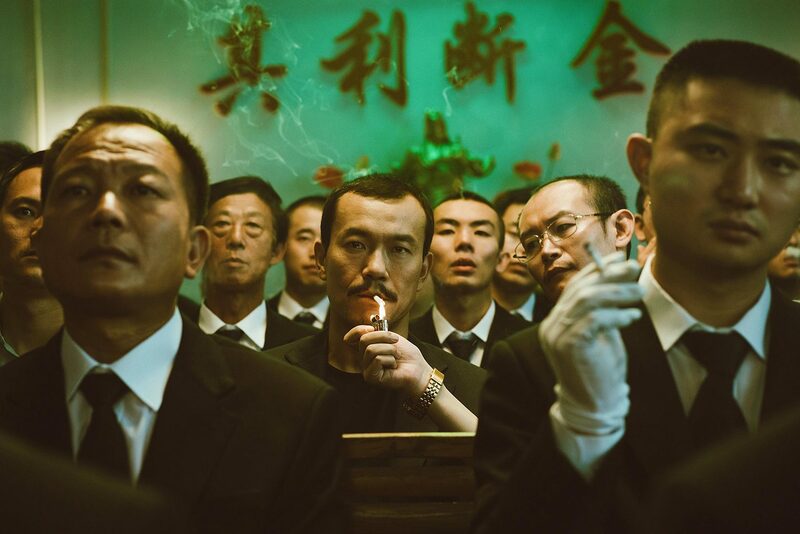 “Ash is Purest White” is yet another superb exploration of modern-day China and its shifting economic policies by acclaimed director, Jia Zhangke. 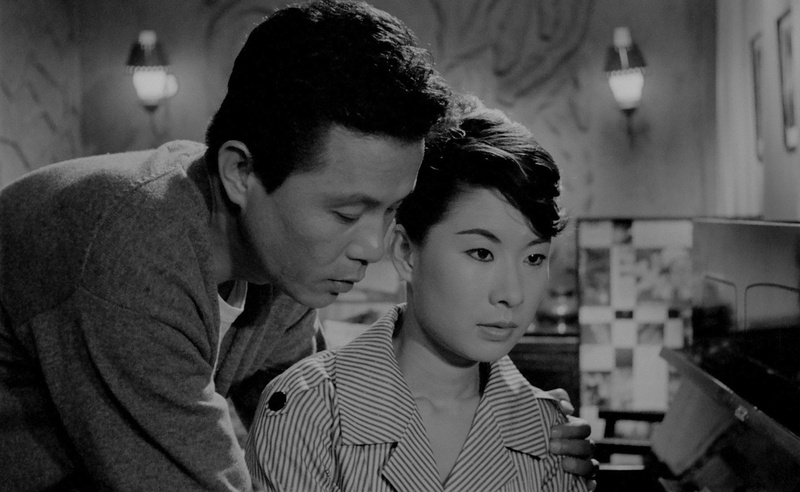 Set over the course of ten years or so, the film is a melancholic saga about two lovers associated with underworld gambling dens, and how their hopes and ambitions end up dashed to pieces. The second act of this film is a masterpiece and regular collaborator, Zhao Tao, delivers another knockout performance as an ex-gangster’s moll with few options in life. Spike Lee picked up the festival’s second most prestigious award, the Grand Prix, for what is one of his best movies in a long time: “BlacKkKlansman.” It was a thoroughly deserving win. What sounds like a satirical scenario is in fact based on a true story. In the 1970s, an African-American detective infiltrated the Ku Klux Klan, in the town of Colorado Springs. While tackling very serious themes, Lee injects plenty of comedy into proceedings and he’s gleefully targeting today’s disgusting alt-right movement and that bozo in the White House, President Trump. 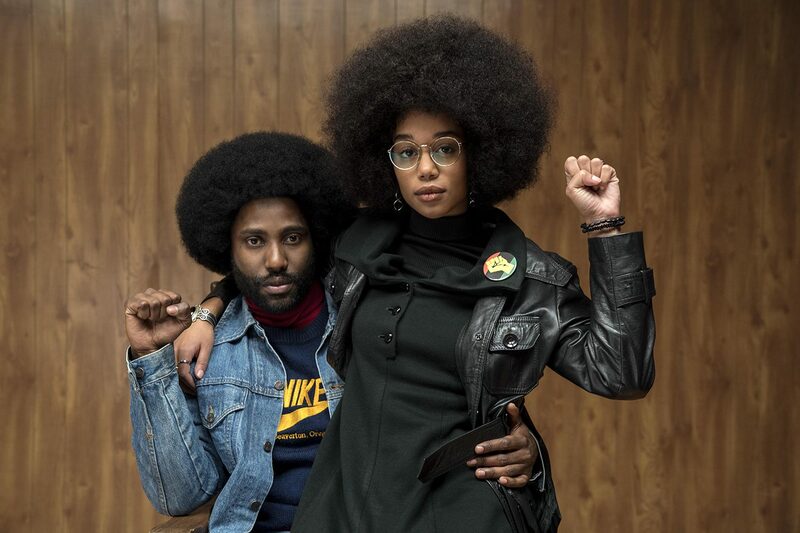 “BlacKkKlansman” is terrific. 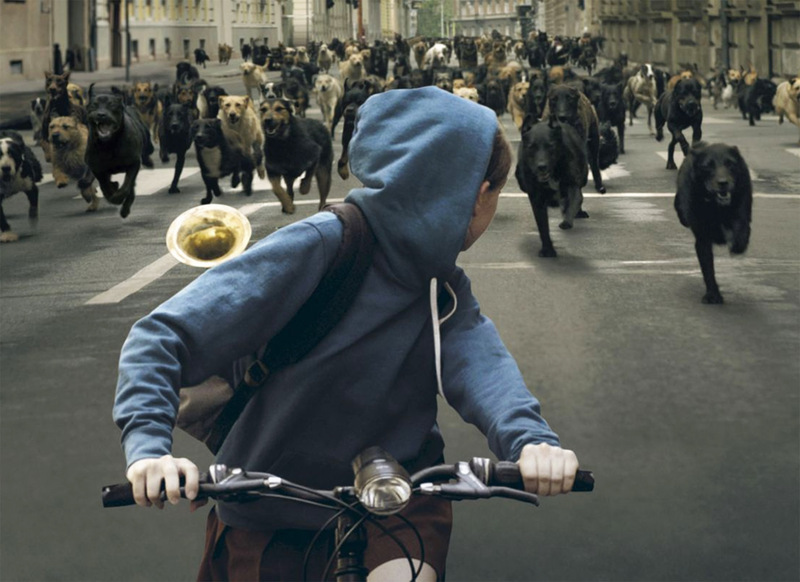 “The Dead and The Others” won the “Un Certain Regard” Jury Prize. “The Dead and The Others” is unlike any coming-of-age drama you’ll have ever seen. 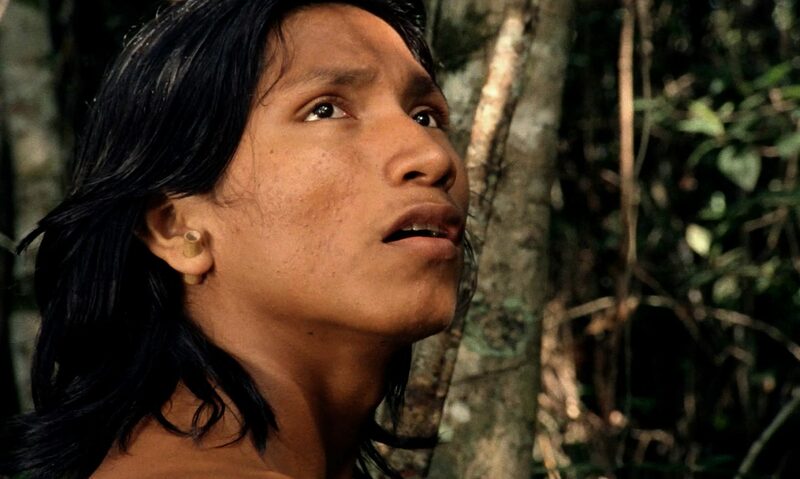 Set in the Amazon jungle, a young boy (aged 15) is preparing to become a shaman, but all he can think about is escaping to a nearby town and the confined world of his village. Dealing with themes of depression, loss, responsibility and grief, the high-contrast 16mm cinematography and film grain gives the movie an impressionistic flavour, as if Monet went to Brazil and painted the rainforest and made his paintings come to life. It’s a transcendent viewing experience. Matt Dillon as Jack the serial killer, in Lars von Trier’s excellent new film. Cannes wouldn’t be Cannes without a controversial film appearing on the Croisette. Lars von Trier was last seen at the festival in 2011, when ill-advised comments about Nazis and Adolph Hitler saw the Danish auteur deemed persona non grata and banned. 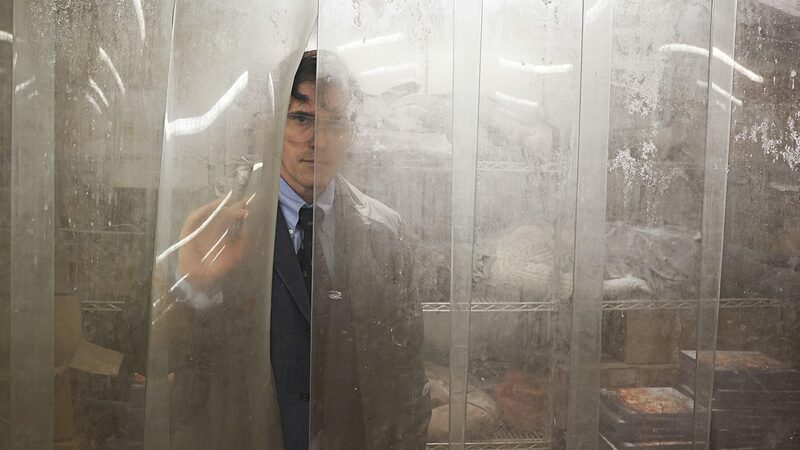 “The House That Jack Built” caused some film critics to lose their minds but, truth be told, horror movie fans will have seen the gore and extreme imagery the film trades in all before. Detailing 5 episodes in the life of a serial killer, played by Matt Dillon, this is a bravura and often hilarious discourse on evil and the artistic impulse. Gaspar Noé’s dance movie is like Pasolini’s “Salò” set at a discotheque. Gaspar Noé is earning rave reviews for the first time in his career, thanks to “Climax.” Set in the 1990s and based on real events, a dance troupe preparing for an American tour decide to party, as a method of relaxing after intensive preparations. It all goes wrong, though, when somebody among them spikes a bowl of sangria with LSD. Shot in 15 days with largely non-professional actors, though Sofia Boutella headlines the cast, “Climax” manages the neat trick of being hugely entertaining and provocatively nasty. The soundtrack—featuring Aphex Twin, Daft Punk, Giorgio Moroder and Marc Almond—is amazing. “Cold War” is directed by the UK-based Polish director, Pawel Pawlikowski. Pawel Pawlikowski won the Best Director award for his tragic romance, “Cold War.” Set in the aftermath of WW2, the Polish auteur was partly inspired by the story of his own parents, when crafting this exquisite world cinema gem. Zula (Joanna Kulig) and Wiktor (Tomasz Kot) meet a newly formed music academy in Poland, where she is a student and he is a teacher. They love each other completely, but a fiery relationship and other events keep them apart for prolonged periods of time. The monochrome look is delicious and the acting exceptional. 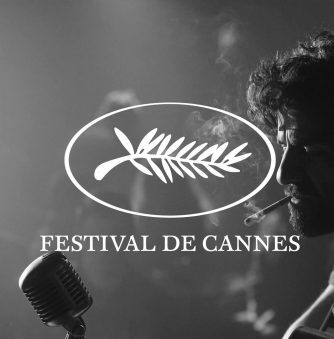 Ciro Guerra wowed us back in 2015, when he appeared at Cannes with his debut film, “Embrace of the Serpent.” How on earth his second movie, co-directed with wife Cristina Gallego, wasn’t in the official selection, but instead opened the sidebar Quinzaine programme, is a mystery. 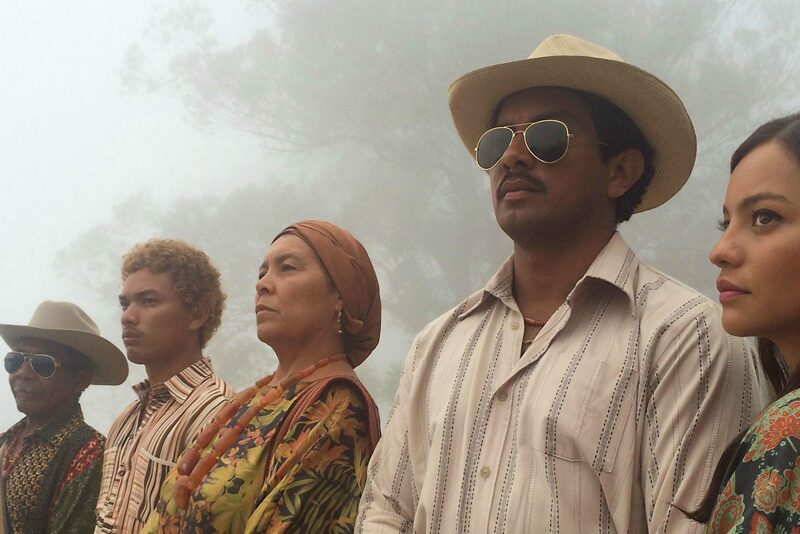 A crime drama and acid western set in the semi-arid coastal region of Guajira, north Colombia, “Birds of Passage” is centred on the drugs trade before the 1980s reign of Pablo Escobar and shows us how indigenous tribes and their way of life was destroyed by narco-traffickers. 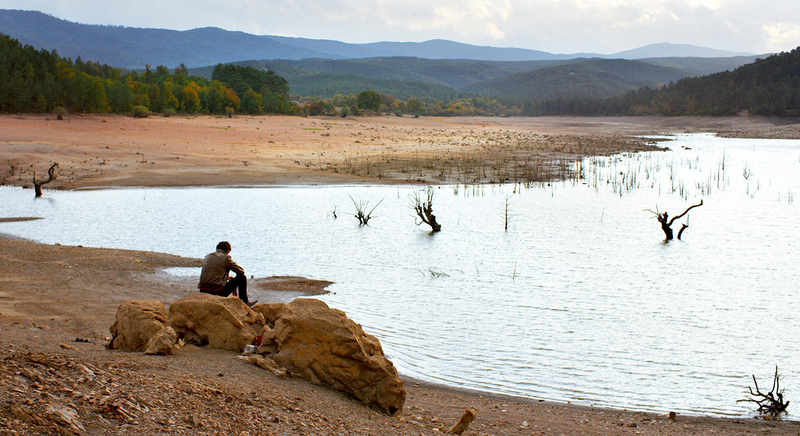 “The Wild Pear Tree” is the latest masterpiece by Turkey’s greatest filmmaker. Nuri Bilge Ceylan, master of slow cinema, whose work achieves the same depths and rich qualities of literature, returned to Cannes after his 2014 Palme d’Or-winning “Winter Sleep,” with another certified masterwork. “The Wild Pear Tree” clocks in at 3 hours and 8 minutes, and asks a lot of the viewer, but our patience and endurance will be rewarded, thanks to an astonishingly powerful ending. A young graduate returns to his boring hometown and grows increasingly cynical and annoyed with his life and a father he once looked up to. “The Wild Pear Tree” is what monumental and vital cinema looks like. Samal Yeslyamova won Best Actress, a decision which appeared to take many critics by surprise. 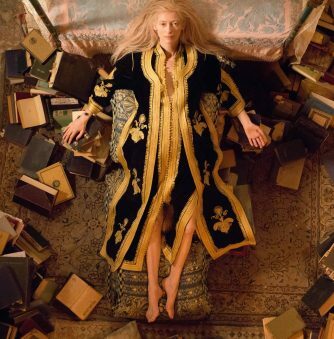 The contest this year was wide open, for sure, with several actresses in the running, but Yeslyamova’s win was thoroughly deserving. As a migrant worker and new mum under pressure to find thousands of roubles she owes to lowlife gangsters, it’s a performance capturing extraordinary depths of character nuances and complexities, without being a typically showy role. 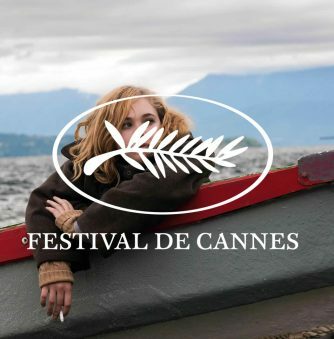 Directed by Sergey Dvortsevoy, who last showed a film at Cannes in 2008, “Ayka” is a devasting portrait of a young woman drowning in an uncaring world. 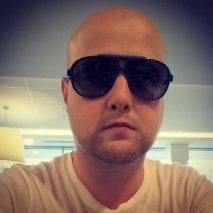 Martyn is a freelance film writer. He has had work published by Little White Lies, The Guardian, Total Film, Sight & Sound, British Film Institute among others. He is the author of a monograph on Mario Bava's classic horror film "Black Sunday" and a forthcoming book on "Mad Max." Follow the author @	Instagram	, Twitter,	and view more articles.